Released October 10th 2016. 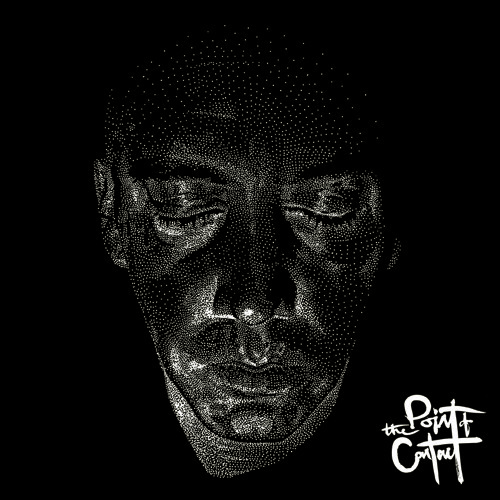 Buy Vinyl: http://djwoody.bigcartel.com/product/dj-woody-the-point-of-contact-lp-limited-double-gatefold-vinyl Buy Digital: https://djwoodymusic.bandcamp.com/album/the-point-of-contact “The best DJ in the World… effortless creativity!” says Hudson Mohawke, “Genius” says DJ Qbert, one of Mixmaster Mike's(Beastie Boys) favourite DJs. DJ Woody aka Lee Woodvine fits the criteria for that clichéd term 'Your favourite DJ's favourite DJ'. Following his collaborative 'BocaWoody' EP with Bristol's Boca 45 earlier this year, October sees the release of the debut solo album from the Lancashire (UK) born World Champion turntablist. 'The Point Of Contact' is hand crafted electronic music born from a collection of disparate dusty vinyl samples, reinterpreted by a cast of Manchester's finest musicians (including Christian Madden (The Earlies), Carl Sharrocks (808 State), Nick Blacka(GoGo Penguin) and Matthew Halsall) and returned to vinyl to be re-imagined by the hands of one of the Worlds most accomplished scratch DJs. The process alone makes the music irrefutably routed in hip hop, however the album takes in influences ranging from jazz-rock, britcore rap, psychedelia and electronica with Woody jokingly referring to it as 'Prog-Hop'. In contrast to many DJ records centred around abstract, comedy or battle cut-ups, this record draws on real life experience and introspection to inject an honesty and soul to the work. "It's about the transient nature of our own perception and what that brings to our experience” - Woody Whilst the textured instrumentation sets the tone throughout the album, select spoken word samples serve as a narration of the internal monologue that guides our outlook and shapes our reality, taking the listener on a voyage through inner-space. ©&℗ Woodwurk 2016. All Rights Reserved.